All Things Katy! 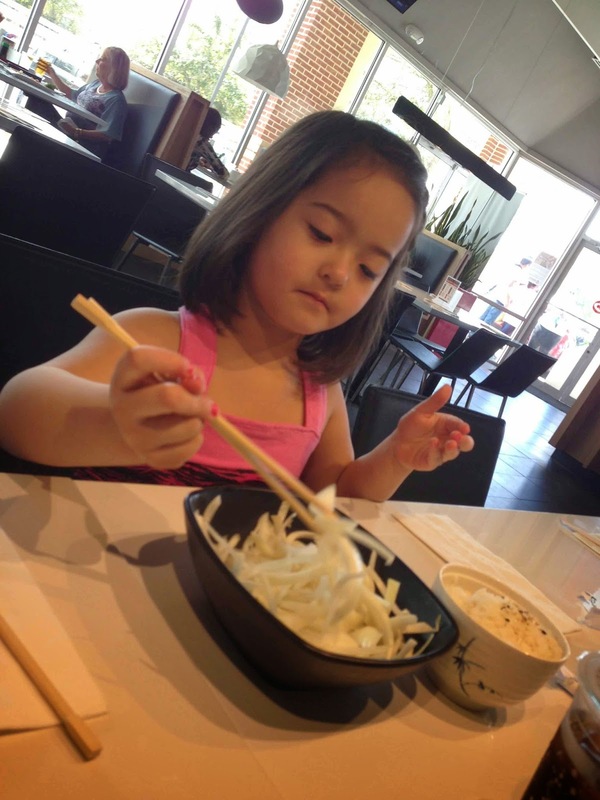 : Wordless Wednesday- A Girl and Her Chopsticks....and her Onions, too....! Wordless Wednesday- A Girl and Her Chopsticks....and her Onions, too....!